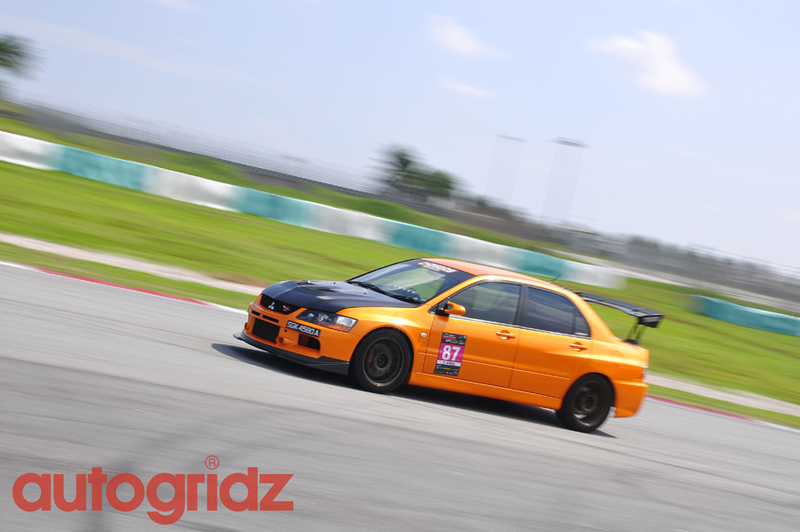 Time To Attack : Sepang – Round 2 Coverage by Autogridz.com | TIMETOATTACK! 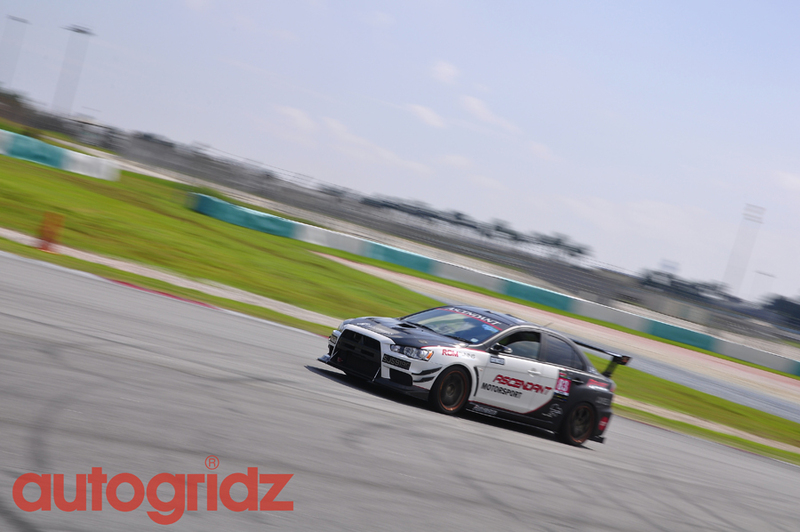 Time to Attack: Sepang Round 2 kicked off last Sunday in Sepang International Circuit and the time to beat was 2:30.421 that was set in Round 1 by Mohammed Farriz in his Links Mofaz Nissan Skyline GT-R R35. 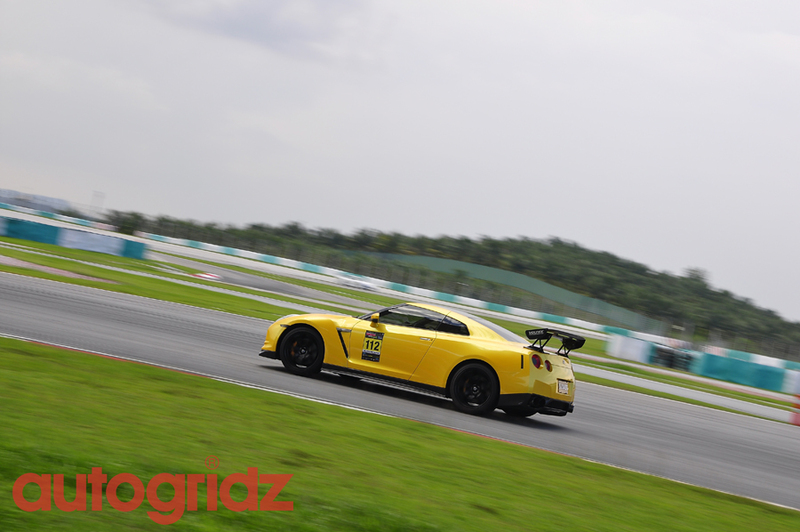 The organisers also announced 2 new categories for Round 2 namely, the GT Car and also the no-limit no-holds-barred Time Attack Machines. 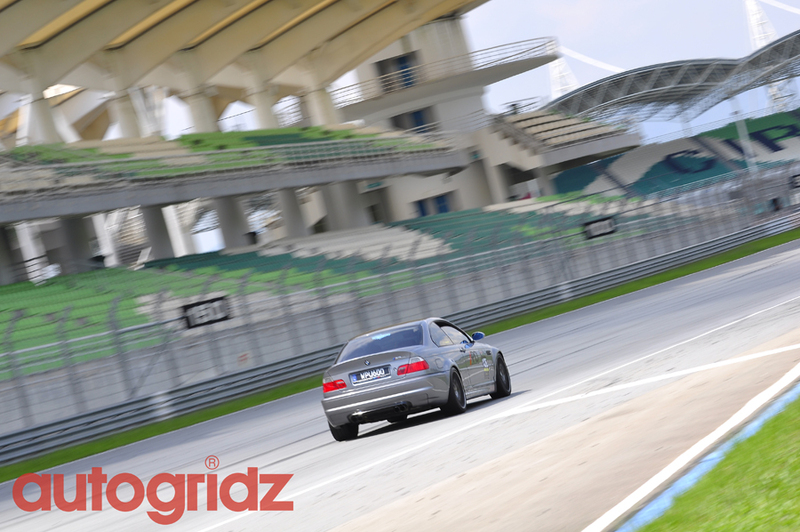 The 2nd installment to the original Time to Attack which was to commemorate Zerotohundred.com’s 10th year Anniversary was held on 25th July in Sepang International Circuit (SIC). 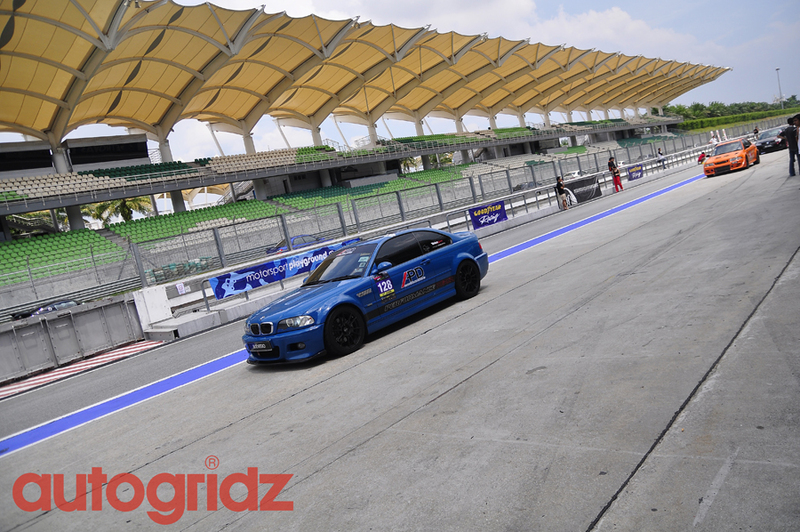 Enthusiasts and Tuners alike prepared their machines and had a ball of time cruising around SIC under their segregated categories which allowed them to also push themselves and their machines to the limit in order to break the previous time set in Round 1. 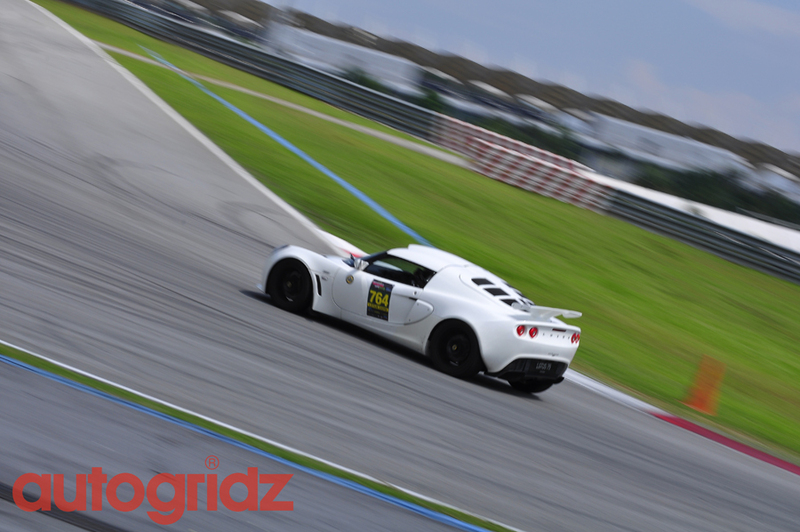 Lotus Cars Malaysia in conjunction with Time to Attack: Sepang Round 2 also held a brief Media Drive for the Lotus Evora which yours truly had the privilege to drive around SIC. 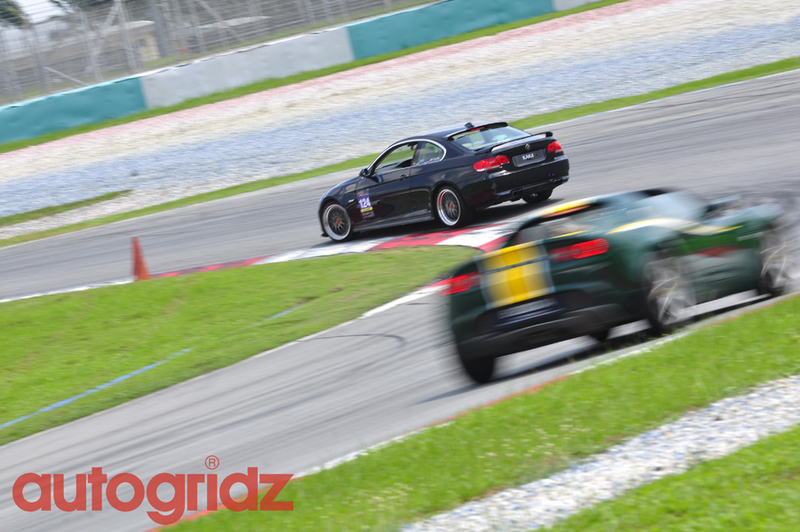 The Lotus crew were very helpful during the drive and often gave inputs on what the car could actually do in SIC. 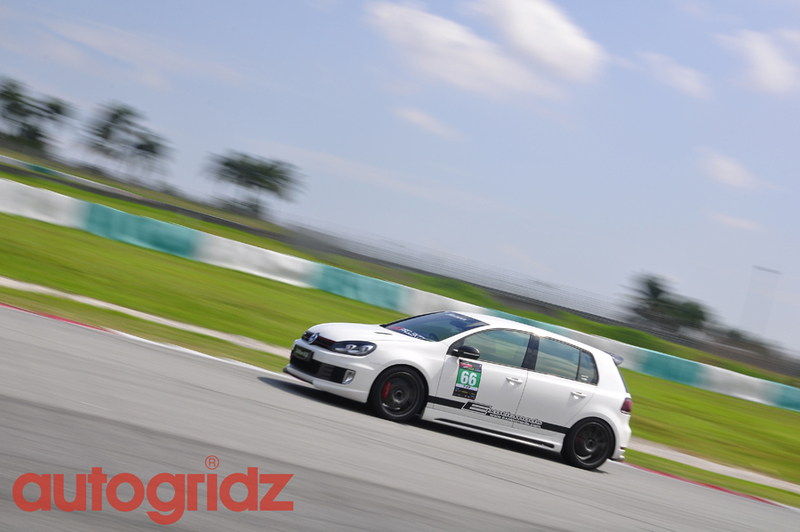 Being amateurish didn’t help yours truly get the best lap time but it was a very enjoyable session nonetheless. Overall the event was a great enjoyable day with little or no mishaps with everyone returning with something in their heart. Official Video: TIMETOATTACK 2014 Round 1 out now – Watch it! 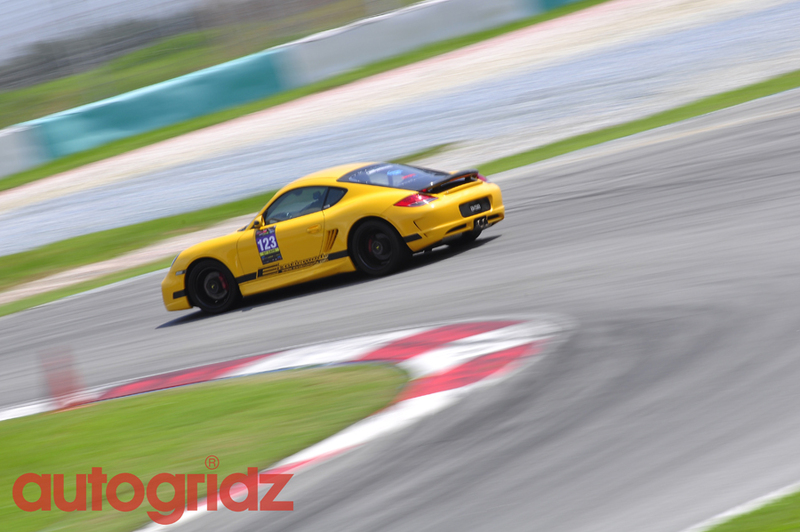 Revised: 2014 TIMETOATTACK Round 1 – The Preview! 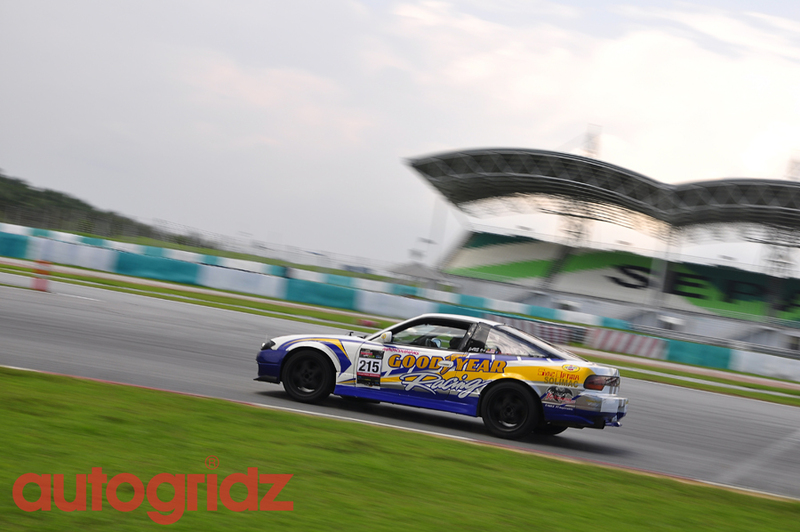 The high speed Supercars @ 2013 TIMETOATTACK Final Round + Results! 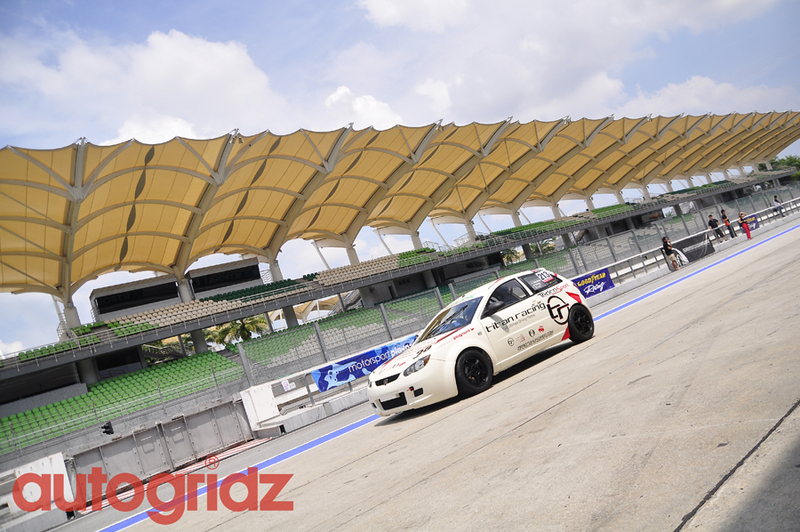 The GT Cars @ 2013 TIMETOATTACK Final Round + Results!